Through the promotion of a global civic society which welcomes youth participation, Coolpolitics aims to create innovative projects for new forms of citizenship. 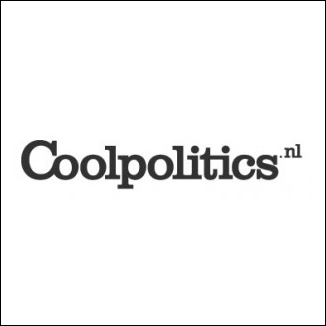 Coolpolitics particularly distinguishes itself by engaging with young members of society at the venues and locations where they are already active. 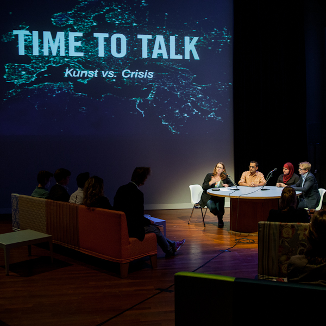 Youth unemployment has rocketed, the value of our currency is falling, what will the consequences of this crisis be? Will emigration become a necessity and how will this all impact upon art: will hardship bring more topics to help inspire or will a critical lack of funding leave it in the mire?